You are a Masterpiece in progress, believe and anything is possible. Certified Co-Active® Coach since 2004, I have a profound knowledge and experience in the field. One of my core values is learning and growing, so along the way I have educated myself in Organizational and Relationship System Coaching (ORSC) and in 2015-17 in Neuroscience and Coaching by becoming a Certified Neuro Transformational Coach (CNTC). I have mostly been working for corporate companies. I have also been working in various leader roles for The Coaches Training Institute (CTI) since 2005, as a Supervisor, Examiner and Course Leader. A part from my CTI work, I am the founder of Skovheim Consulting AS, where I am working as an executive coach as well as delivering corporate leadership programs. Before coaching, I worked in the technology industry. In addition to my coaching training and certifications, I have a Master of Management degree from The Norwegian School of Management (2001). 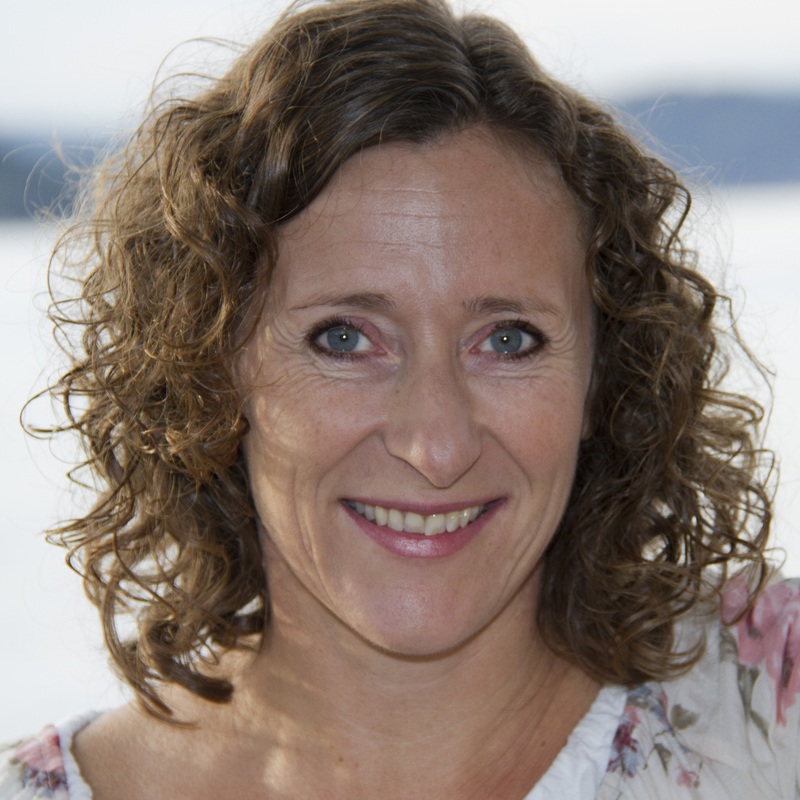 “I was first introduced to Anne Eggen-Johansen as a coach when she was a course leader in the course “Coaching, Self-management and Emotional Intelligence” at BI. She already gave a solid impression of being proficiently skilled. Present, trustworthy, inspiring and genuinely interested. Anne has a presence and ability for active listening that is completely out of the ordinary. Amazingly fast she caught things that were not even said. Her ability to raise awareness, get me to reflect and find answers – through conversations and targeted exercises and home assignments that were fun and demanding at the same time.